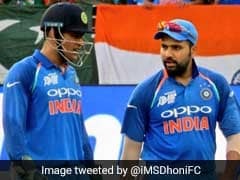 As India marched towards another big win over the Windies, India captain Virat Kohli urged fans to raise the decibel levels in the stadium. 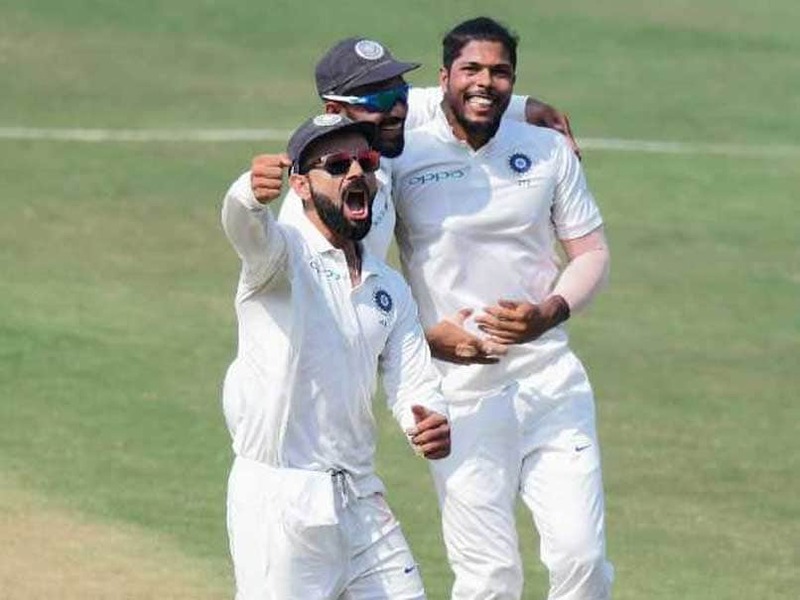 After showing some fight in first innings with both the bat and ball in the second Test, the Windies suffered a monumental batting collapse in the second innings to put India on course of another big win. 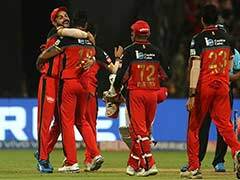 As the Indian bowlers dismantled the Windies, fans at the Rajiv Gandhi International Stadium in Hyderabad were lulled to sleep by the lack of a contest between the two teams. 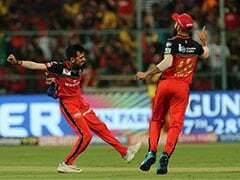 As the decibel levels dropped, Indian captain Virat Kohli sprung into action and passionately motioned the fans to raise the volume as the hosts marched to another emphatic win at home. 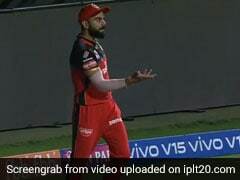 Kohli was caught on camera gesticulating to the fans and the Hyderabad didn't disappoint. The morning session on Day 3, raised expectations of Windies giving India a fight in the second Test. India started the day at 308 for four with Ajinkya Rahane and Rishabh Pant the two unbeaten batsmen. The duo had put India on course to take a big lead by the end of Day 2 but Windies skipper Jason Holder rewrote the script with a brilliant spell. 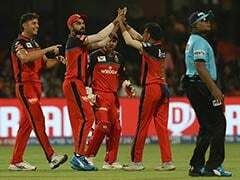 Holder removed Rahane (80) and Ravindra Jadeja (0) in quick succession and Pant (92) fell to Shannon Gabriel, come excruciatingly close to the three-figure mark for the second match running. Ravichandran Ashwin (35) put up some resistance but found himself running out of partners quickly. 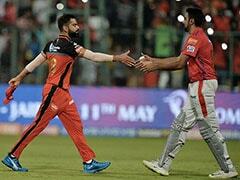 By the end of India were bowled out for 367, managing to only take a 56-run lead. The Windies batsmen, however, failed to take advantage of their bowlers' performance on Day 3, giving the initiative back to India. Kraigg Brathwaite fell to Umesh Yadav on the second ball and the Windies never really recovered after that. His opening partner Kieran Powell too was sent packing for a duck with the visitors reeling at 6 for 2. Shai Hope and Shimron Hetmyer provided brief resistance but the duo fell in quick succession to leave the Windies staring down the barrel. 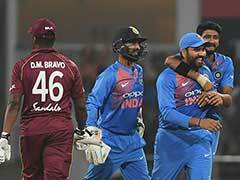 Umesh (4) and Jadeja (3) took seven wickets between them as the Windies packed off for 127, leaving India to chase a paltry target of 72 runs.